Black Actress Waters Van Vechten Real Photo - Entertainers - Real Photo - Vintage Postcards | VintagePostcards.com: vintage, old, antique postcards for collectors. 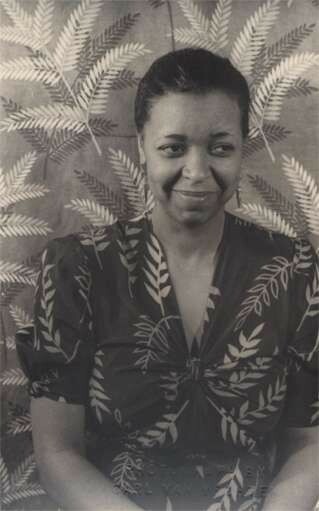 Ethel Waters, one of the most popular African-American singers and actresses of the 1920s. Blind stamp of the photographer Carl Van Vechten.